You know, the first time you buy a home, you think, “Whoa! It’s all done.” And then you realise there’s a lot of mortgages to pay. Say, ten years down the line, you clear all the debts and think, “Phew. Finally, it’s all sorted.” Only to realise that home maintenance is a continuous stream of work. It won’t end until you see the end of your life. (Too morbid, perhaps?). Anyway, all I meant to say is that home maintenance is a long process and it won’t ever be complete. There will always be something to do or something to fix or something to buy. Even after you complete your weekly chores and are feeling relaxed, the next week dawns upon you, with its own set of demands and complications. And it’s a vicious loop. So, how can you ease up your home maintenance? And how is using an electrician a very essential part of home maintenance? Let’s have a look! While trying to maintain your home, you have to see to it that even the unseen and under-the-surface elements are kept safe. You wouldn’t know whether the halogen lights installed in the roof are protected by canisters or the downlights installed in the street are waterproof. 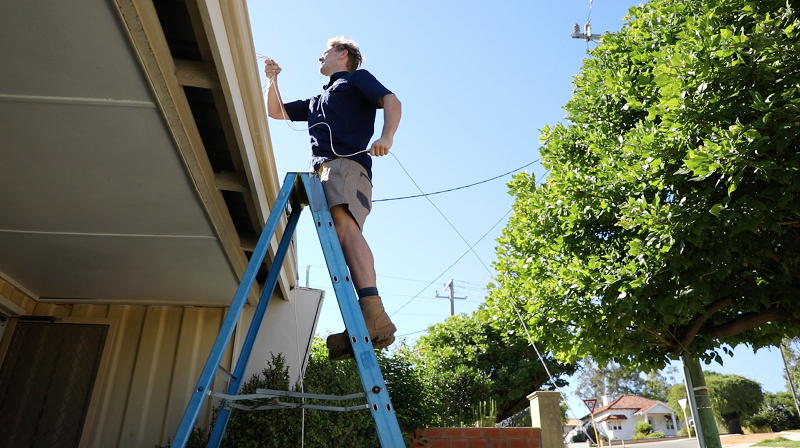 For all of these and many, many more electrical safety issues, you need to hire a licensed and qualified electrician such as the Response Electricians team who can help you to maintain your home and to keep it safe. When you book an electrical health report, it is like a full body check-up. All the unknown and hidden elements are tested and ensured that everything is in working order. It is a great way to prevent fatal electrical tragedies by following the ‘safety first’ principle. Electrical Appliances Maintenance — It’s All About the Sparks! Every electrical appliance and equipment in your home — no matter how big or small it is — needs to be maintained and checked regularly. It will help you to cut electricity costs, too. An inefficient or old, clunky washing machine or fridge will be consuming way more power than needed. If you were to get it checked by an electrician, he/she would be able to make a relevant suggestion and ask you to upgrade to a newer model, which will help you to save cost in the long run. In this way, it is really essential to take feedback from a professional electrician for the electrical appliances and their maintenance. Wiring can be so sneaky! Mostly, because you don’t get to see it all the time. It is hidden in the nooks and crannies and ceilings and floor and walls and where not! It is really important for you to choose the best quality of wiring and cabling to ensure that your electrical appliances run smoothly and don’t put more load than necessary on the electrical system. As a part of home maintenance, you also need to get rid of the rickety, old switches with the help of a trusted and reliable electrician. This way you can avoid potential shocks. Smart Home Revolution & Technological Advancement — Welcome to the 21st Century! It is always a good strategy to consult an expert who has a tonne of knowledge in his/her field. 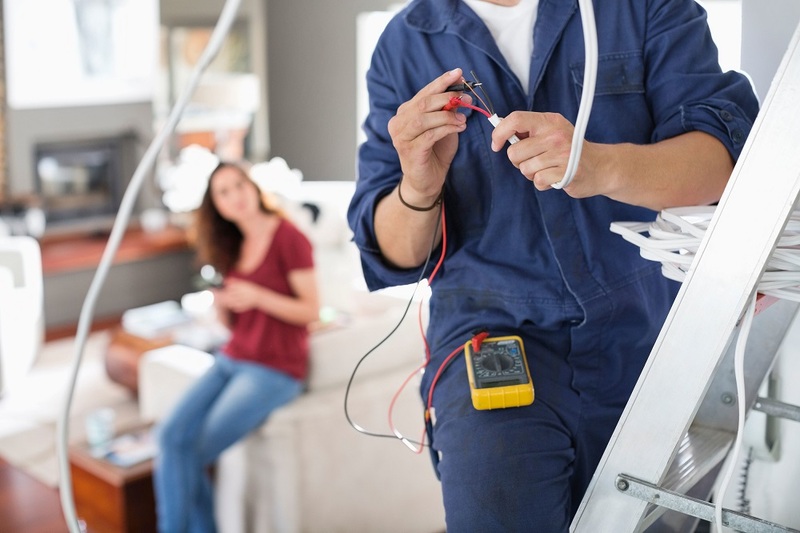 Since home maintenance might not be your subject of expertise, you can always hire an electrician to help you with it. In this way, you will get reliable suggestions regarding the available options. Suppose, you were to upgrade the home surround system, your electrician can suggest the best speakers that have Bluetooth connectivity, AI-enabled, and come with all the other fancy stuff such that they can be controlled by an app or maybe motion detector. Who knows. Welcome to the future, and hire an electrician already for your home maintenance projects! 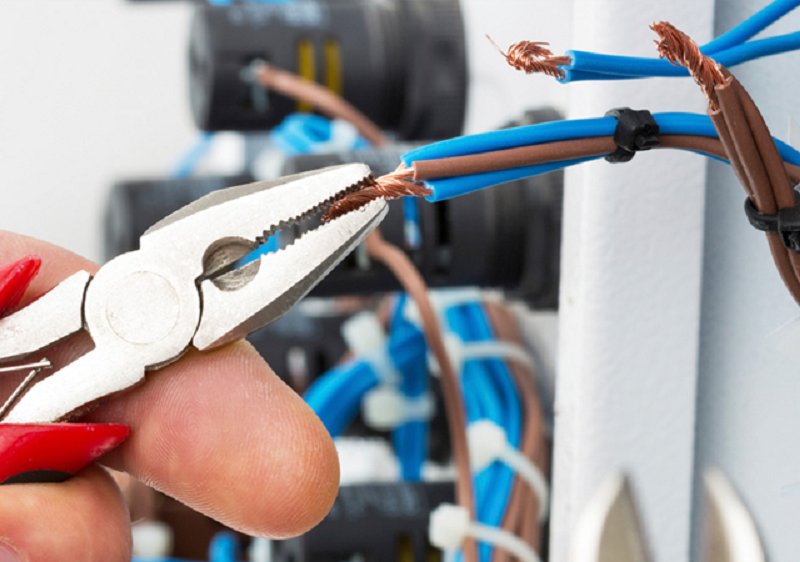 Do leave us a comment and let us know about your experience working with an electrician. Elley Santhow is a blogger and works as an editor at Response Electricians. He loves to write about home improvement, electrical and technology.